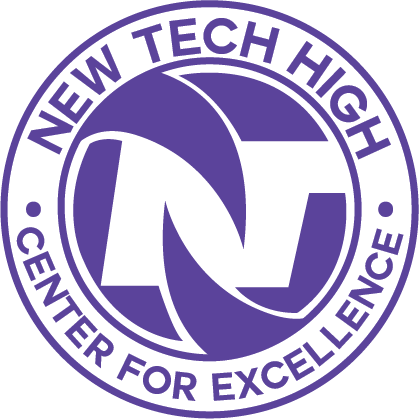 I am the principal of New Technology High School in Napa, California. As part of the New Tech Network, our school uses project-based learning to engage students in the world around them. This blog will take a look at many of my unique experiences looking at education the way it should be: students first! Are Zeroes Really That Motivating? April 8, 2019 April 8, 2019 Riley JohnsonLeave a Comment on Are Zeroes Really That Motivating? The following is a series of blog post reflections from the 1st period professional learning community (PLC) at New Tech High. Andrew Biggs, Angelene Warnock, and Lily Rex are the teachers that comprise the PLC. Are Zeroes Really That Motivating? by Andrew Biggs Introduction When students do not submit important benchmarks or knowledge check-ins, it … Continue reading Are Zeroes Really That Motivating?